Photographer Nan Goldin in 2011. 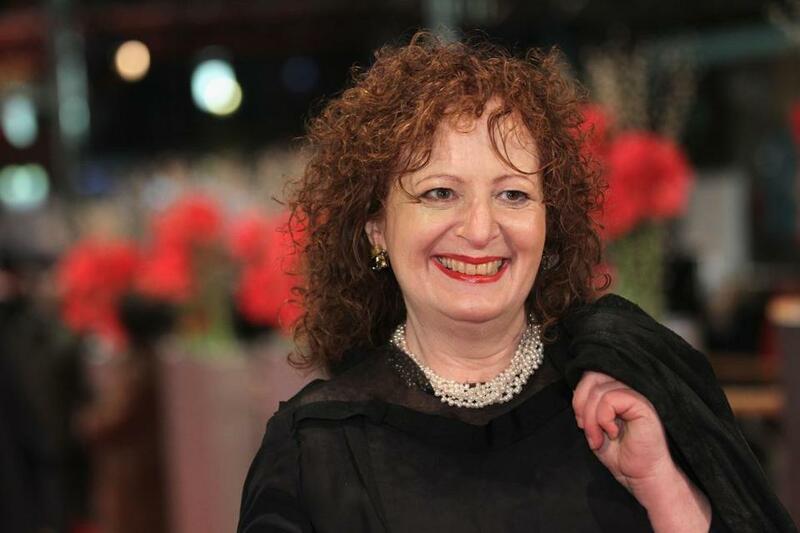 Celebrated photographer Nan Goldin says the benefactor of Harvard’s Arthur M. Sackler Museum should be shunned by US arts organizations. Goldin, who’s been drug-free for 10 months after entering a Massachusetts rehab center for an addiction to OxyContin, believes museums should no longer accept money from the Sacklers due to the family’s role in the manufacture of the powerful pain medication. Using the hashtag #ShameOnSackler, the 64-year-old photographer is waging a campaign to make Harvard and others think twice before taking money from the Sacklers, who’ve donated millions of dollars to the Metropolitan Museum, the Guggenheim, the Victoria & Albert Museum in London, the Louvre, and Harvard, among many others. At issue is the Sackler family’s ownership of Purdue Pharma, the Connecticut company credited with inventing OxyContin. As the death toll from the opioid crisis increases, the Sacklers’ philanthropy has drawn increased scrutiny, including a fascinating expose in The New Yorker last year. The Arthur M. Sackler Museum is one of three museums in the Harvard Art Museums. Its collection is dedicated to works from Asia, the Middle East, and the Mediterranean. Arthur Sackler is one of three brothers — Mortimer and Raymond are the others — who in the 1950s started the company that became Purdue Pharma. According to The Guardian, Arthur Sackler’s daughter, Elizabeth, wrote a letter to Art Forum, to be published next month, in which she says her father’s stake in Purdue was sold and neither she nor her children have benefited from the sale of OxyContin. A call to the Harvard Art Museums was not immediately returned Monday, but a Purdue Pharma rep checked in. “We are deeply troubled by the prescription and illicit opioid abuse crisis, and we would welcome an opportunity to sit down with Ms. Goldin to discuss her ideas,” the company said.